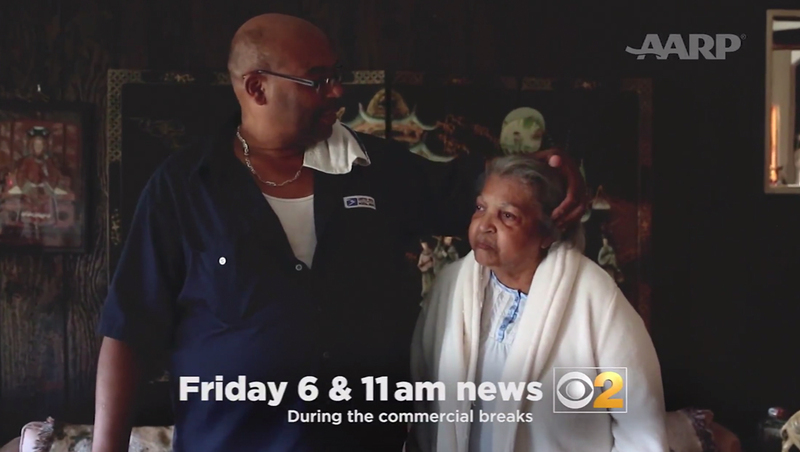 WBBM, the CBS O&O in Chicago, is trying something unusual — it’s airing short promos that promoting sponsored content during commercial breaks of its own newscasts. 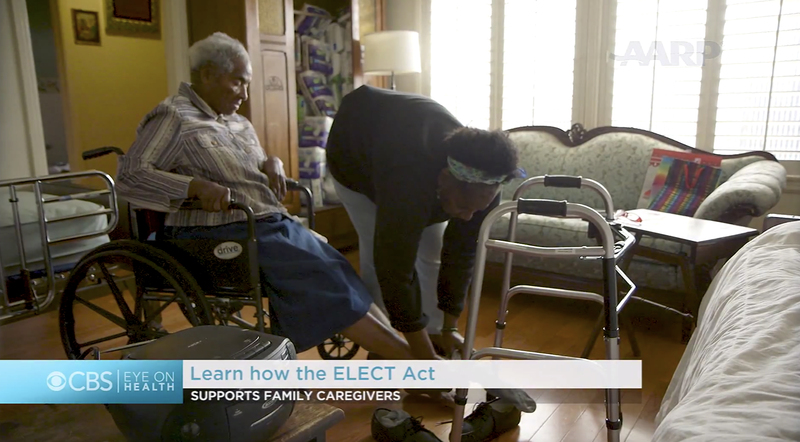 The segments, produced through a partnership with AARP, according to CBS Chicago’s website, covers the so-called ELECT Act, which can allow employees up to six months of earned sick leave benefits for caregiving responsibilities. 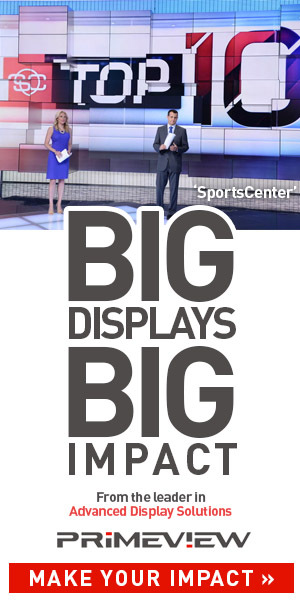 Instead of including this content as part of the newscast, however, the promos point out the segments about the act will actually air during the commercial breaks of Friday, Nov. 30, 2018’s 6 and 11 a.m. newscasts. 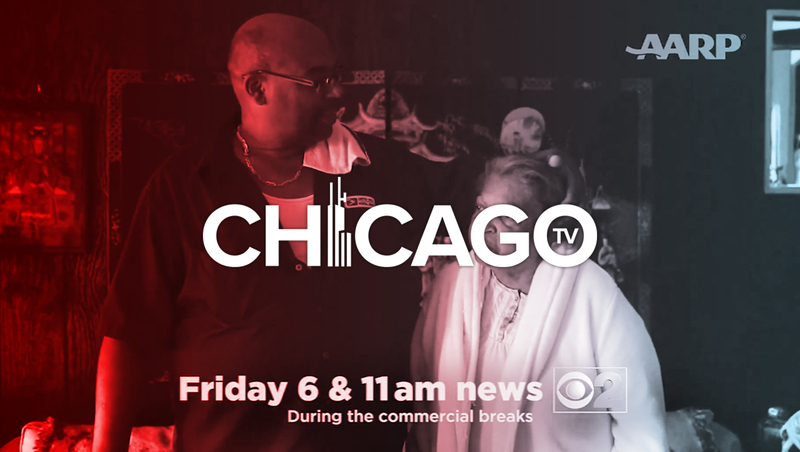 In other words, WBBM is airing promos for its commercial breaks — that will also presumably help drive viewership to the actual newscasts. These packages, also known as VNRs, are submitted to TV stations almost completely ready to air — with the station able to edit in local graphics and dub local talent reading the script, but in reality they tended to be one-sided content provided by public relations firms — and often the fact that the content was provided by a third party was not disclosed.